"No project is too small, especially when the vision is big." Here are samples of some current documentary and episodic projects. Logline: “Homeless, Mentally Ill, and in Jail” is a human story that documents the staff of a community-based, non-profit in South Central Los Angeles. 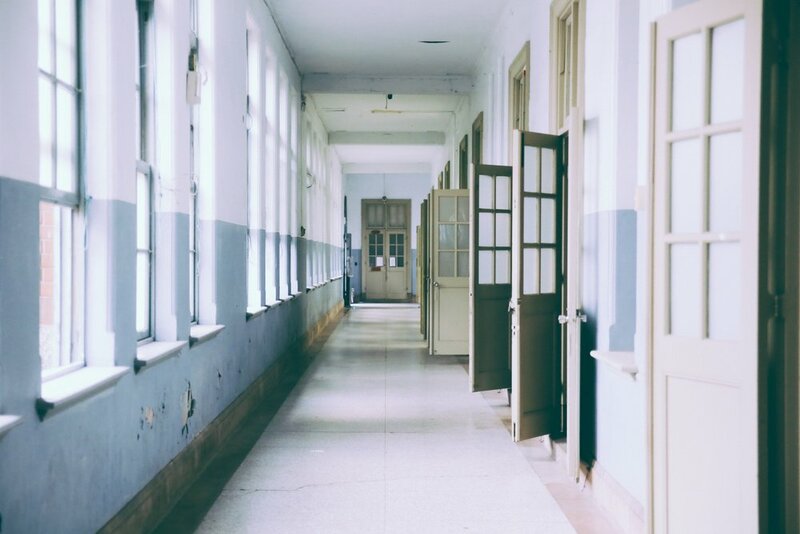 The organization provides desperately needed services to incarcerated people, who suffer from mental illness and are incompetent to stand trial for their crime. On a micro level, because of their individual connections to clients’ issues, staff members strive to positively impact their clients and their families. On a macro level, because they advocate and create resources for the most vulnerable population among the homeless, their work has a strong chance of impacting Los Angeles’ growing homelessness crisis. 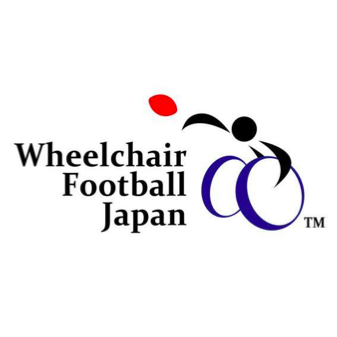 Logline: Five American athletes lend their skills and support to the Wheelchair Football of Japan in time for the 2020 Para-Olympics in Tokyo. Logline: Five Pre-Apprentices risk everything to earn jobs in the multibillion dollar world of Los Angeles construction. Logline: Three freshman young women take matters into their own hands, when their boarding school mishandles a scandal. I had a great experience and blast working on these previous projects! Here is an example of how I can help leverage African-American cultural soft spots. Tagline: Everybody Got a Dream. While the studio worried about “lack of stars,” we knew the biggest selling point was the ensemble multi-ethnic cast (paired with dope cars). Seeing this teaser campaign in Times Square was an amazing sight. Concepts we created before film was acquired for theatrical distribution. Tagline: 2 Kids. 1 Day. What could possibly go wrong? Final US and International Key Art; Inspired by Norman Rockwell, ‘Trains Planes and Automobiles,’ and the music of Ice Cube. TV copy: Step up or Step Off.